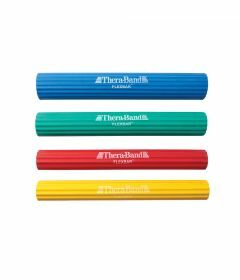 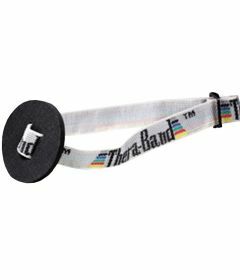 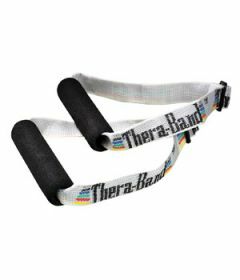 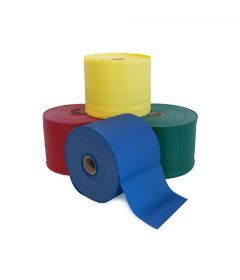 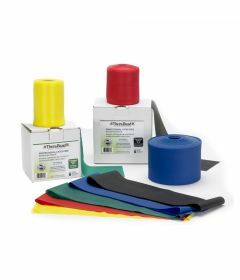 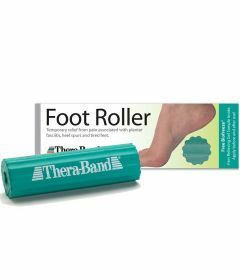 Pioneered more than 30 years ago, Thera-Band professional resistance band is the original product in the industry and the original system of progressive resistance. 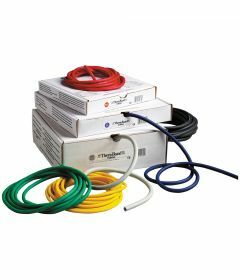 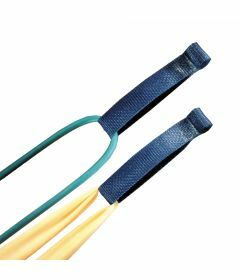 Today, including tubing, band loops, latex-free options and other configurations, they comprise the leading line of progressive elastic resistance products. 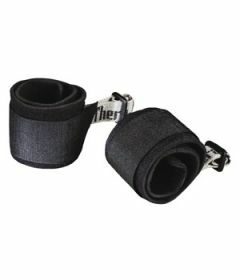 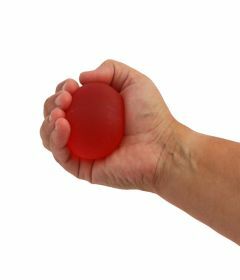 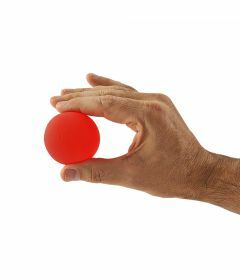 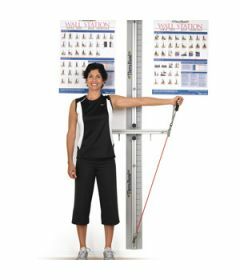 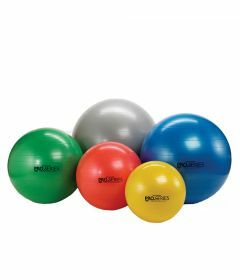 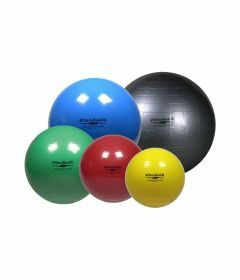 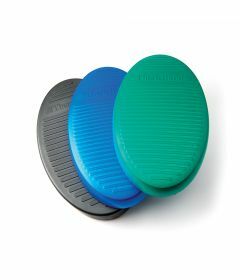 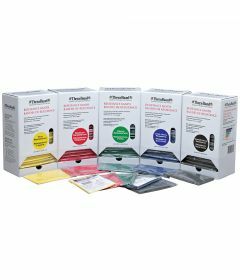 They have also been joined by exercise balls, stability trainers, FlexBars, range of motion products, self massage products, hand therapy products, aquatic exercise tools and a host of other solutions that round out the system of progressive exercise.